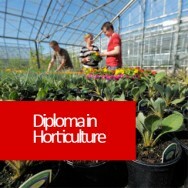 If you plan on studying this course, ensure that you only study Hydroponics I or Home Hydroponics. 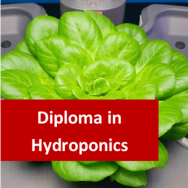 The difference is that Home Hydroponics has a less intensive academic load and is geared for more personal use, while Hydroponics I is a more broadly based course. Hydroponics - Is it as Good as Growing Plants in Soil? The Role of pH in Plant Growth: What is pH? Understanding Hydroponic Nutrient Formulae: Elements, Writing Chemical Names, Nutrient Solutions, What Does a Plant Need? 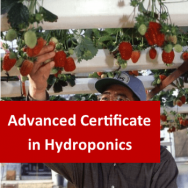 Understanding hydroponics is essential to anyone who works in the industry whether in sales, marketing, system design and installation, or growing produce. Even those who sell components online or part time will benefit from a sound understanding of what successful hydroponics involves. Anyone who grows hydroponically, hobbyist or commercial grower, needs to buy equipment and materials not only to build their system; but also to operate it. 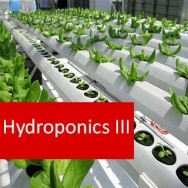 Hydroponic suppliers are the shops and manufacturers who provide these things that are needed to grow hydroponics. So, what is hydroponics? Hydroponics can simply be said to be the process used to grow plants without soil. It literally means ‘working water’. The grower is taking ‘control’ of the plant's root environment, and losing the benefit of 'mother nature's' finely-tuned mechanisms which normally control that part of the plant's environment. A hydroponic grower provides the optimal levels of food and water that plants need for growth in the form of nutrient solutions. They can also control the environment in a variety of ways to influence plant growth, such as by providing artificial light, humidity, or by manipulating temperatures. Hydroponics is not an easier way to grow plants! 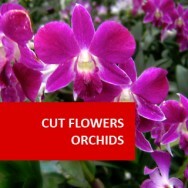 It is a more controlled way of growing plants! 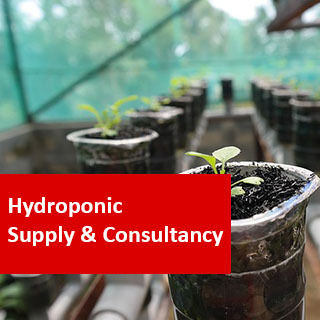 Although all the various components of a hydroponics enterprise can be bought ready made and imported to the site for use, some components such as grow beds or benches for NFT channels, reservoir tanks, sump tanks and crop support can be made on site. 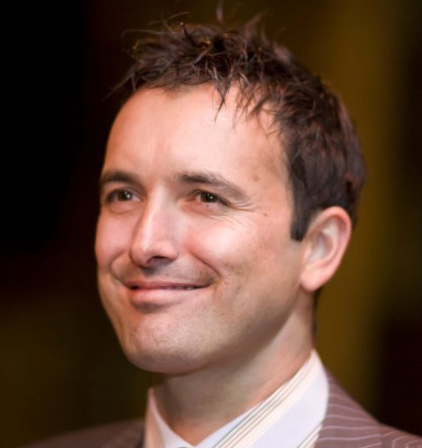 It very much depends on the grower's budget and the availability of materials. Other components such as pumps and pipes will need to be purchased but these can be installed by the grower to save on outside labour costs if required. The choice of materials required will also be governed by the type of system to be installed. A wide variety of different components can be used to create a hydroponics system. These include specially constructed tanks which could suit commercial grade systems as well as small home systems, through to plastic barrels or bottles for introductory and backyard systems. Some growers recycle materials for use in homemade systems but they should not use anything which has been in contact with poisonous chemicals, anything which has been painted, or anything which has corrosive metal parts since these might all harbour harmful residues. Plastics such as PVC which are safe for use with drinking water are best. Other plastics may degrade and break down over time releasing harmful chemicals. Obviously, the size of the system a grower chooses will be dictated by factors such as the amount of available space, the amount of produce they wish to harvest, material costs, construction costs, running costs, maintenance costs, and so forth. If they only intend supplying produce for themselves, family, or friends, then clearly a small system is all that is needed. If they are looking to sell produce, then they might need to have a good idea of how much they can realistically offload for profit without having wastage.